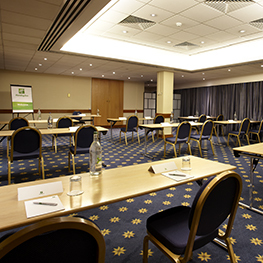 The Empire Suites are ideal for residential meetings, conferences and events. 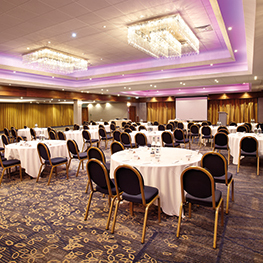 Features include natural daylight, newly upgraded AV facilities, air-conditioning, free Wi-Fi and an increased capacity of up to 500 banqueting style. 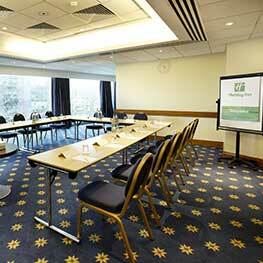 The Empire Suites at our hotel in Wembley have an impressive 800 square metres of clear space. 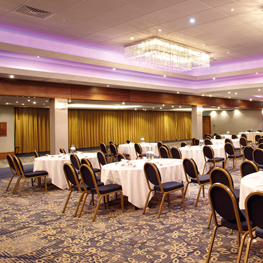 They are air-conditioned with plenty of natural daylight and totally flexible to adapt to any event. 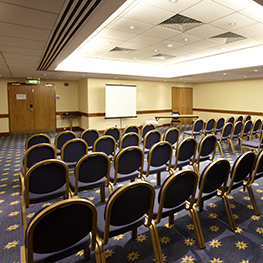 Soundproof partitions can divide the room into two for a separate meeting, reception or exhibition spaces. 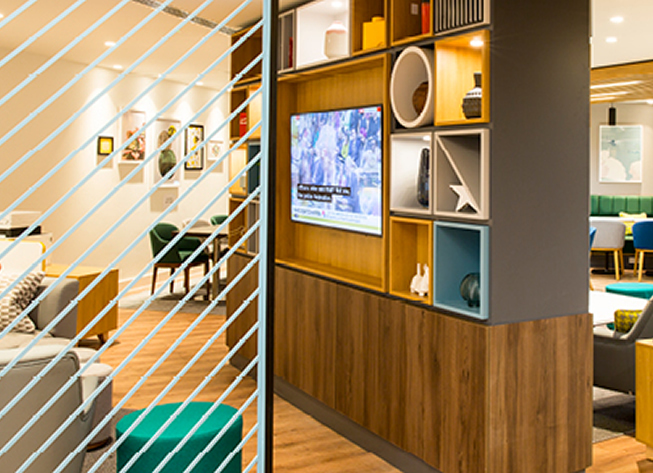 They are supported by an adjoining cloakroom and private bar so that your function can be entirely self-contained. 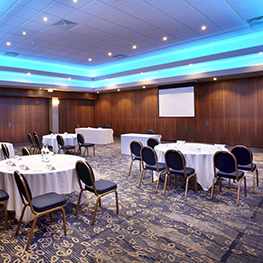 The Empire Suites at our Wembley hotel are a popular choice with our blue chip corporate clients for large-scale residential conferences spread over one or two nights. 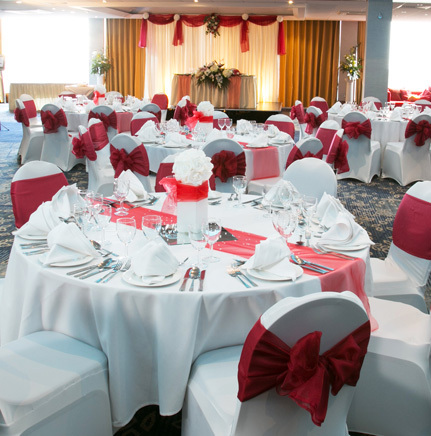 The Empire Suites are perfect for charity dinners, awards nights and corporate receptions. 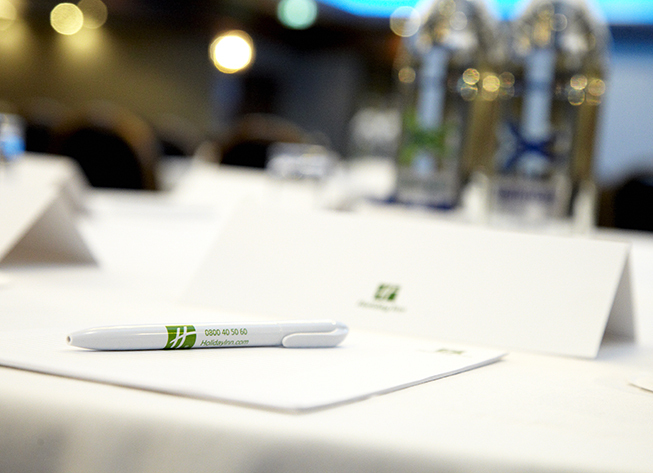 Our events team will work with you to ensure that every small detail is considered and nothing is overlooked. Food was delicious with a wide selection of wine and beverages. 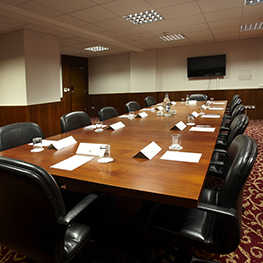 Fabulous hotel and friendly staff, the perfect getaway! Thoroughly enjoyed my stay here. 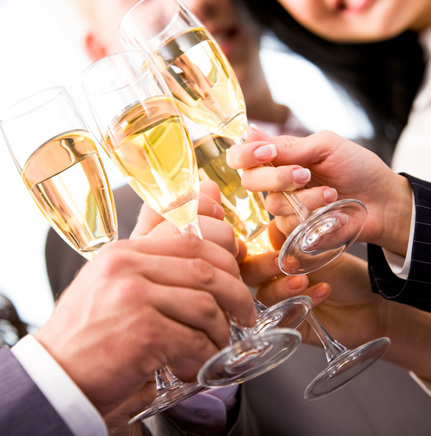 On the night we will be there to make sure everything runs smoothly so that your people can participate in the function. 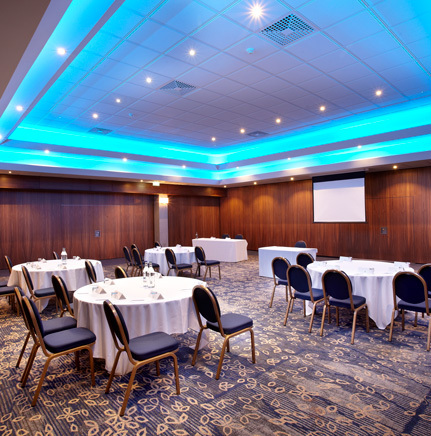 Our experienced AV team are always on duty and we are used to working with specialist equipment and liaising with external crew. 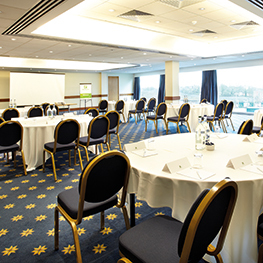 Catering needs to be planned for every event to sustain, delight and entertain the delegates. 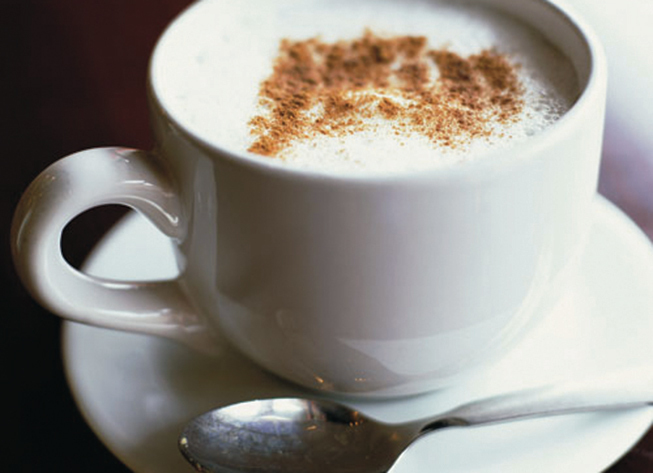 The menu is supremely important, even if you are only planning to offer light refreshments. 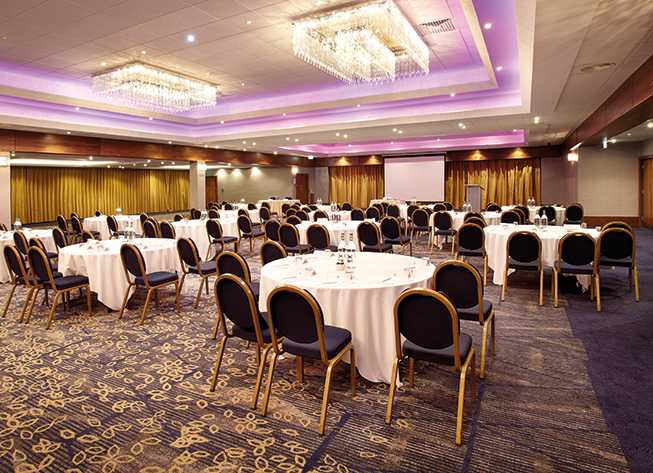 Our talented team of chefs at our Wembley hotel loves nothing more than the challenge of a full-scale dinner for 500 guests but you will still sample their culinary flair in a working lunch for 20. Fresh, quality ingredients using seasonal produce is at the heart of our success.